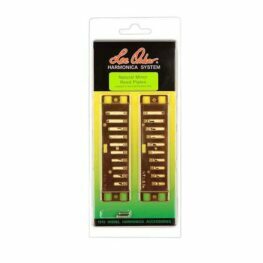 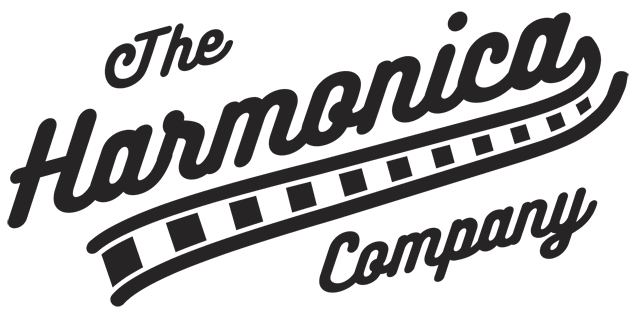 In 1983 Lee Oskar formed a company to manufacture high-quality harmonicas. 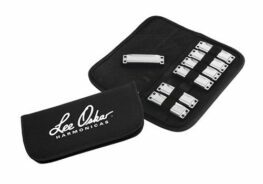 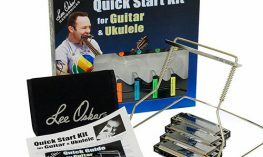 His company, Lee Oskar Harmonicas, produced harmonicas suited to many different styles of music, including the most common blues, folk, rock, R&B and country, however Oskar’s altered tunings also allows players to explore other genres such as Hip Hop, Reggae, Ska, Latin, Gypsy, Yiddish, Eastern European, Asian, and many other types of music. 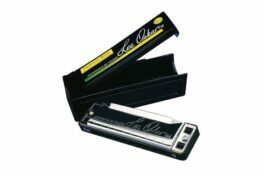 The harmonicas themselves are manufactured by Tombo of Japan, and are seen to be some of the best mouth organs in the World.